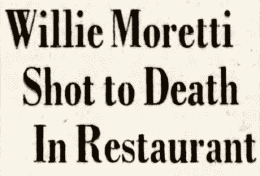 Guarino "Willie Moore" Moretti, 57, was shot to death, Oct. 4, 1951, at Joe's Restaurant, 793 Palisade Avenue, Cliffside Park, New Jersey. The murder brought to an end the career of a powerful Mafia leader. Once a trusted friend of bosses Frank Costello, Stefano Magaddino, Charlie Luciano and others, Moretti lately had become a liability to his organization. 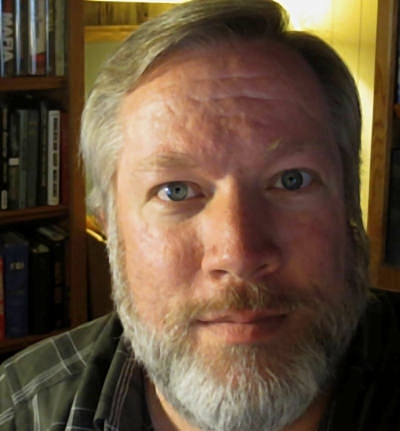 His killers, described as four middle-aged men, chatted and joked in a friendly manner at a restaurant table with Moretti for a short time before taking his life by firing two .38-caliber bullets into the back of his head. 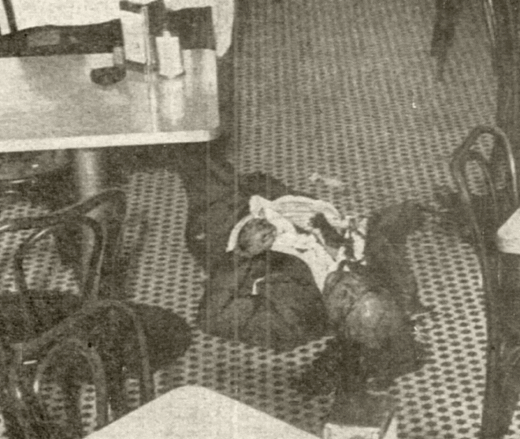 State and federal authorities learned that Moretti had been killed on orders from Mob chieftains because he was no longer in full control of his faculties and was talking too much. Moretti had been garrulous during a recent appearance before the Senate's Kefauver Committee and was scheduled to soon testify before a special New Jersey grand jury investigating gambling. The Kefauver Committee obtained evidence that Frank Costello sent Moretti under guard to California a few years earlier because he could not control his tongue. Moretti is associated with a number of underworld legends. He is said to have assisted young Frank Sinatra in 1938, when the singer was accused of seducing and impregnating an unmarried young woman. Now, the story goes - I wasn't there, so I can't confirm it - that Mr. Moretti put a gun in Mr. Dorsey's mouth and politely asked him to release Mr. Sinatra from his contract. Which (the legend goes) Dorsey promptly sold to Willie for one dollar. A few years later, when newspapers reported that Sinatra was separating from his wife, Moretti became involved. The Mafioso sent a telegram expressing surprise at the news and instructing, "Remember you have a decent wife and children. You should be very happy." Movie comedian Lou Costello, a native of Paterson, New Jersey, also had a connection with Moretti. The FBI reported that in the fall of 1946 Costello asked Moretti to "take care of" a man who was "making a play" for Costello's wife. Moretti had a colleague in Los Angeles handle the matter and assured Costello that he would have no further trouble. 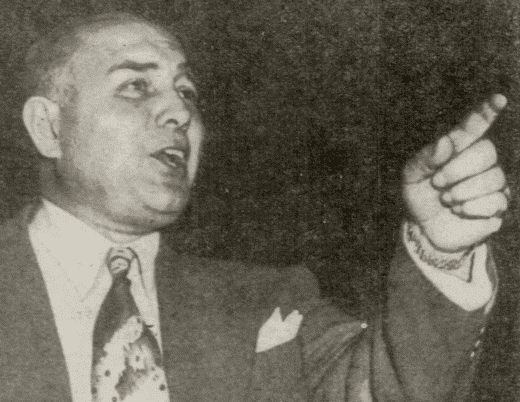 Late in 1946, Moretti was among the Mafiosi - including Frank Costello, Joe Adonis, the Fischetti brothers, Gerry Catena and Vincent Mangano - who traveled to Havana, Cuba, to meet with Charlie Luciano, who was trying to reestablish himself in the western hemisphere after being deported from the U.S. to Italy. Joe's Restaurant, also known by the name Joe's Elbow Room, became a hang out for Moretti and his underworld associates following the closing of Duke's Restaurant a few doors away. 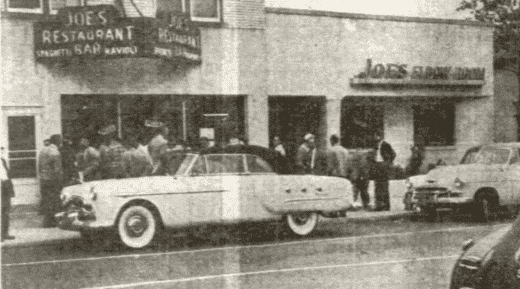 Joe's stood facing the entrance of the popular Palisades Amusement Park (now home to high-rise apartment buildings). The area, just across the George Washington Bridge from western Manhattan, was home to a number of powerful Mafiosi. Albert Anastasia resided just a few blocks from Joe's Restaurant. Giuseppe "Joe Adonis" Doto lived close by in Fort Lee. Paul Palmeri, who like Moretti was a former member of Magaddino's crime family in western New York, lived in Passaic. An early Mafia boss of bosses, Giuseppe Morello, also lived in the area - 1115 Arcadian Way in Fort Lee - before his murder in 1930. Moretti's car stands outside Joe's Restaurant (New York Daily News).